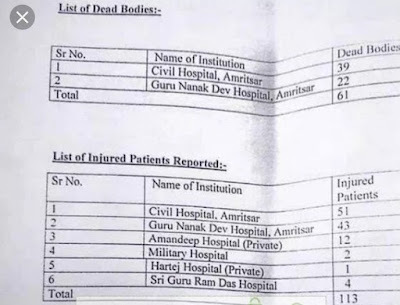 Who is responsible for the Amritsar Train Accident (Oct 2018)? What do we learn in the Big 4s such as the PWC, KPMG, EY, and Deloitte that the Mediocre CA firms cannot provide? 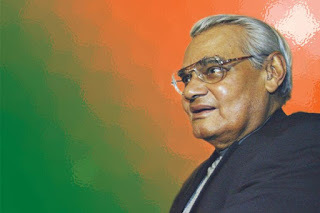 Many Achievements of Former PM Atal Bihari Vajpayee! 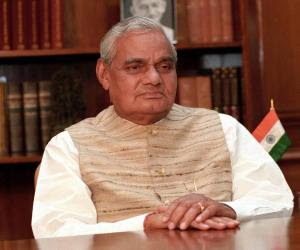 Atal Bihari Vajpayee was a highly respected politician who served as the 10th Prime Minister of India. This biography of Atal Bihari Vajpayee provides detailed information about his childhood, life, achievements, works & timeline. and Deloitte that the Mediocre CA firms cannot provide? India: What are the 40 major problems India is facing today and why? What are the basic problem of Indian society? What we need to solve India's biggest problems ?